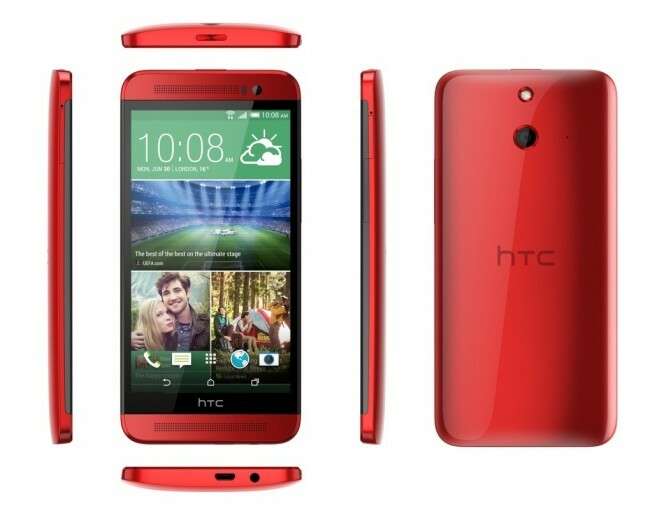 HTC One (E8)'s price and availability in India is yet to be revealed. 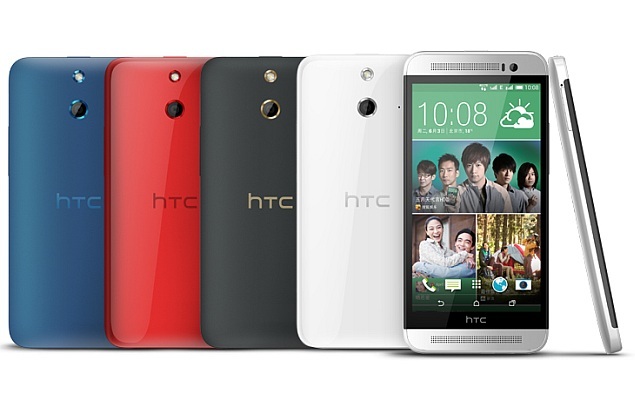 Taiwanese handset giant HTC has announced One (E8), a low cost variant of its flagship smartphone HTC One (M8). While the phone doesn’t have every features of M(8), all the key features are still present. 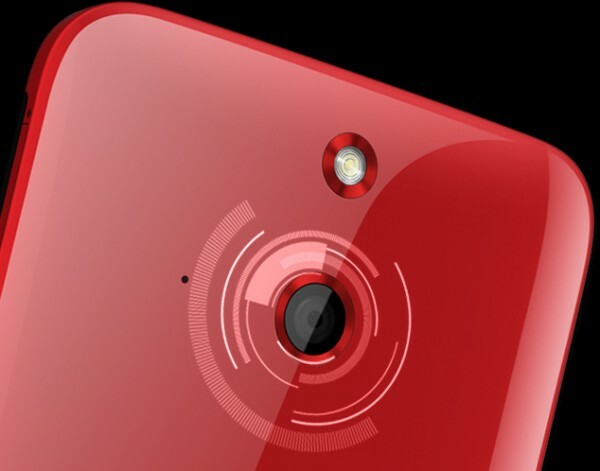 HTC One (E8) sports a polycarbonate body instead of the metal casing and has a similar design of the original HTC One (M7). HTC refers to the One (E8)’s design as ‘Dual Curve’ and claims that it fits naturally in the user’s hand in virtually any position. Spec-wise, HTC One (E8), runs on Android 4.4.2 KitKat with HTC Sense 6.0 UI on top and features a 5-inch SLCD 3 display with a full-HD (1080×1920 pixel) resolution, which translates to a pixel density of 441ppi. It is powered by a 2.5GHz quad-core Qualcomm Snapdragon 801 processor, alongside 2GB of RAM and the Adreno 330 GPU. The phone is powered by a 2600mAh non-removable battery. It comes with 16GB internal storage and a microSD card slot that supports memory cards of up to 128GB. For imaging, the device has a 13-megapixel rear autofocus camera with LED flash, and also houses a 5-megapixel front-facing camera. Both of the cameras can capture Full-HD video. However, phone doesn’t have One (M8)’s dual rear camera setup that puts a 4-UltraPixel camera alongside a depth sensing camera. Connectivity options include Wi-Fi with Direct and DLNA functionality; 4G LTE, Bluetooth v4.0 with A2DP; Micro-USB; and a 3.5mm audio jack. The One (E8) comes in four colours: Polar White, Electric Crimson, Maldives Blue, and Misty Grey. The phone will also be available in a dual-SIM version in select variants. 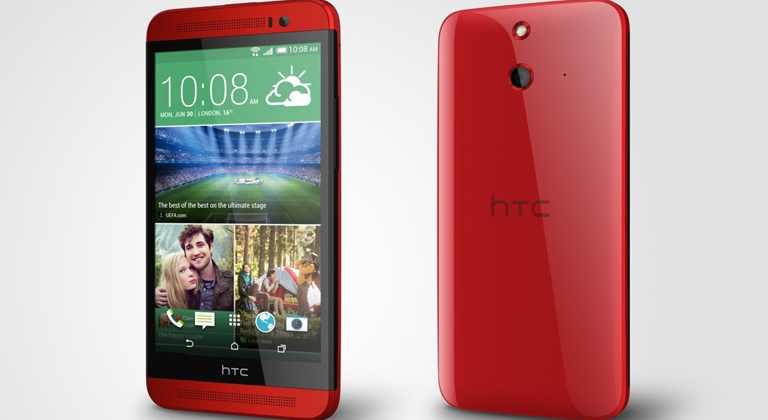 HTC One (E8)’s India pricing and availability is yet to be revealed. 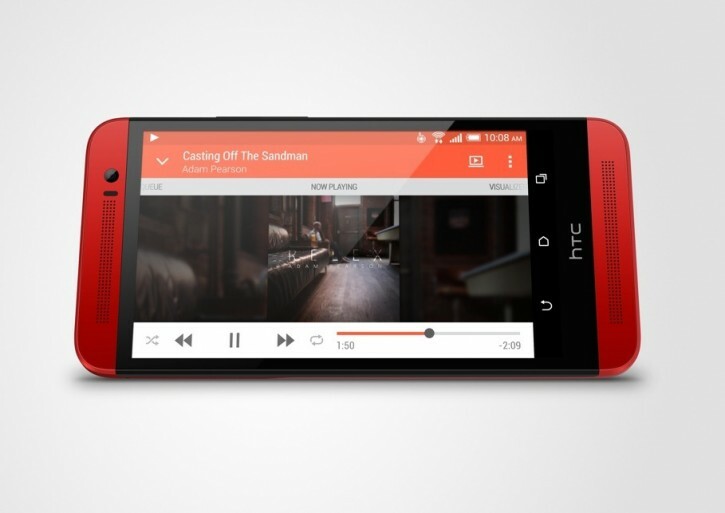 The HTC One (M8) was made available in April in India.